"Structure & Function of Plant & Animal Cells"
Hi My name is Alex. 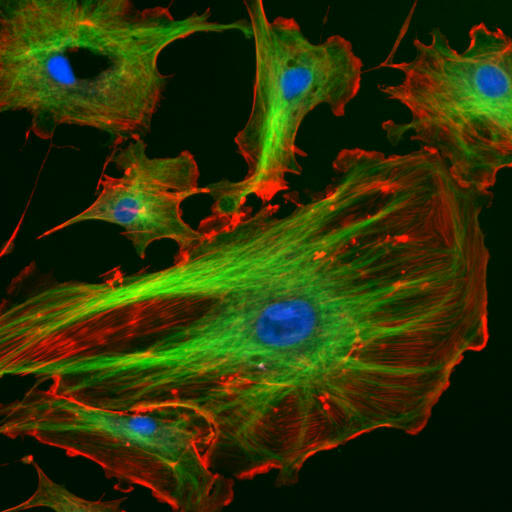 Click on me to hear questions related to cells. It would be great if you could attempt to answer my questions. Hi! My name is Emma. Click on me for a hint that could help you answer Alex's questions. Hi! My name is Bot. Click on me to hear the answers to the questions asked by Alex.